High performance fire survival data cables manufactured by Draka. 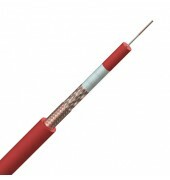 These cables are designed to continue performing even in the event of fire within the parameters of the standards. It is important in critical areas video or sound feed and enable monitoring services in an event of an emergency. 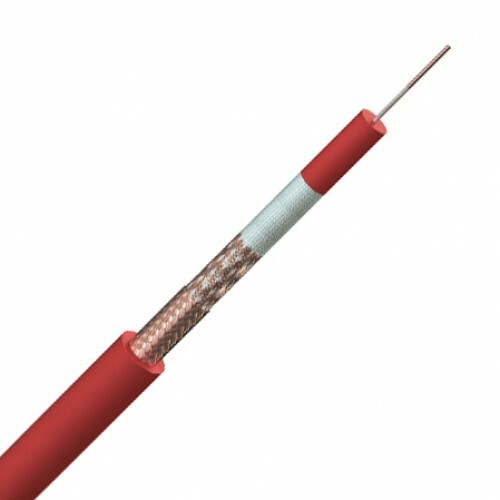 1/0,65mm solid plain copper conductor, PE/silicone rubber composite dielectric, woven glass tape, two plain copper wire braids, red Low Smoke Zero Halogen sheath.